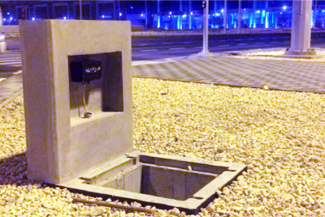 The automatic water level monitoring system – Model EWLR-101 – provides significant quantitative data on the magnitude of the water column, water table and the temperature in a borehole. 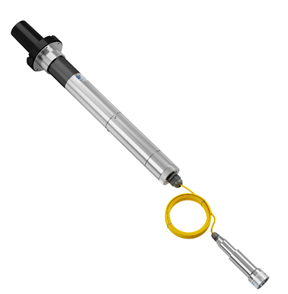 The system consists of an absolute water level sensor with a cable and an automatic data logger with the required data retrieval/transmission options. The data logger is programmed to automatically store the water head/pressure data at fixed intervals with a minimum scan/upload interval from 5 seconds to 168 hours with different options to download the data. The data can be remotely transmitted at scheduled times with telemetry (GSM/GPRS inbuilt modem) or downloaded on a laptop/mobile in the field through Bluetooth or a cable. The water level data can be corrected for specific gravity variations in water. 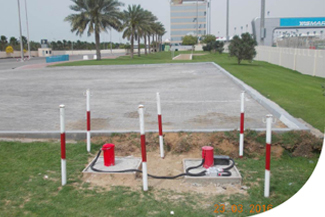 The EWLR-101 monitoring solution allows water levels at remote locations to be monitored continuously in near real time from a central location and also sends alerts through SMS and E-mail. This solution gives researchers and decision makers quick access to the comprehensive groundwater data with little effort and cost. 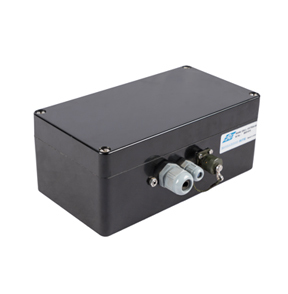 Power supply Lithium cells, Battery life is more than 5 years for 4 measurement/day and one transmission/day.